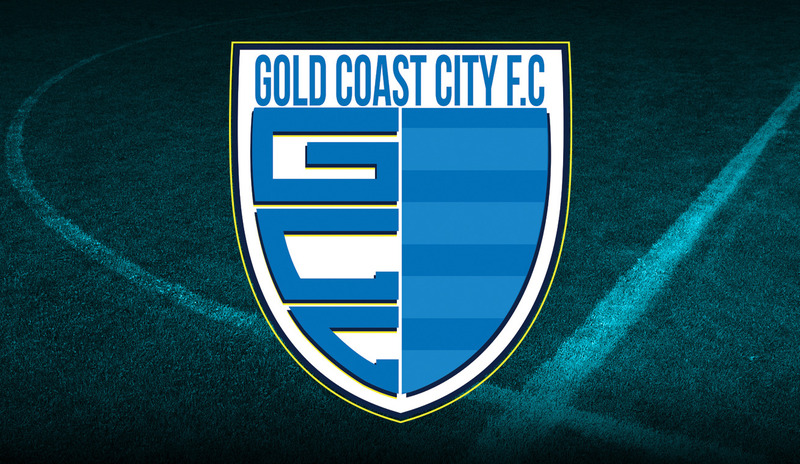 Gold Coast City FC was formally launched on Tuesday night as the representative arm of Palm Beach SC in the PlayStation 4 National Premier Leagues. Details of the new entity - including club logo and ambitions to bid for inclusion in the Foxtel National Youth League and Westifeld W-League - were outlined at an open meeting to existing Palm Beach SC players, parents and supporters. 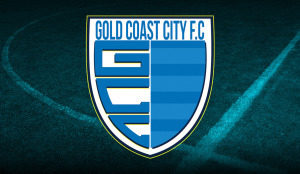 Gold Coast City FC, which is fully owned by current licence holder Palm Beach SC, aims to provide a stronger pathway to PlayStation 4 National Premier Leagues competition. The newly branded outfit will compete in PlayStation 4 NPL Queensland starting in 2016 and will retain the playing history of Palm Beach SC in the competition - including the status as 2015 Premiers and Grand Final winners. The club will be run as a not-for-profit entity with its own administration, led by General Manager Ben Mannion, separate from Palm Beach SC’s historic community teams, which will continue to compete in Gold Coast community competitions. Gold Coast City FC's intends to continue training and playing home fixtures at Mallawa Complex while it searches for a permanent home base. Mannion, who previously served as Football Queensland Chief Operating Officer, said the new football club will be designed to be the flagship football team for the Gold Coast community. “It will be structured to support all areas of football on the Gold Coast including key relationships with Football Gold Coast, clubs & schools and will be inclusive to all in the football family,” Mannion said. The club has confirmed it will seek to gain admission to the Foxtel National Youth League and Westfield W-League as early as 2017. Prior to that, the upcoming season will serve as a transition year in which Gold Coast City FC will concentrate on establishing themselves as a professional sports brand in the marketplace. “We will soon be announcing some major player signings and sponsors to kick start our 2016 season and can't wait to get the season started,” he concluded.